HP India on Monday introduced an affordable mini desktop to help students learn and collaborate in schools and educational institutions across the country. Starting at Rs. 19,990, the HP 260 G3 desktop will enable schools and institutes to set up or upgrade computers in their science, technology, engineering and mathematics (STEM) labs at a minimal cost, the company said in a statement. 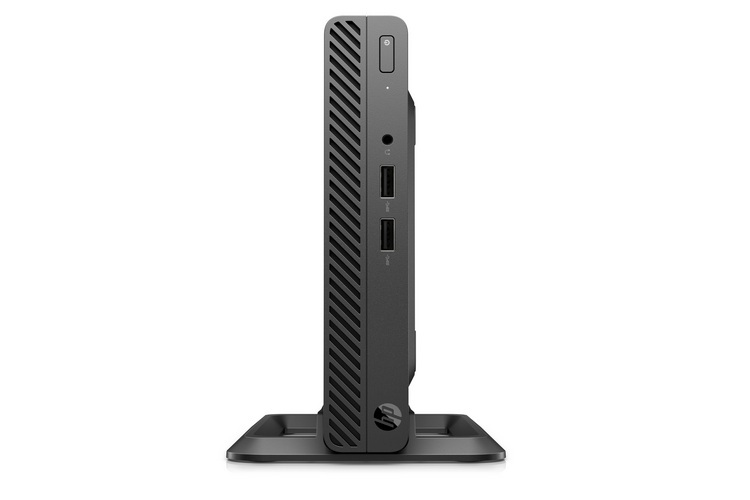 The HP 260 G3 Mini lineup is powered by up to Intel’s 7th-gen Core processors, and sports up to 32GB RAM. They run up to Windows 10 Pro, and have a 1-year on-site warranty. The PC comes in two variants, both powered by Intel CPUs. While the base version comes with a Pentium Dual Core CPU, the more premium model has an unidentified Core-i3 chip under the hood. Both are paired with 18.5-inch monitors. While the former is available at a starting price of Rs. 19,990 (plus GST), that later comes with a starting price-tag of Rs. 25,990 (plus GST). HP also launched a wireless keyboard that comes with a price-tag of Rs. 1,250. 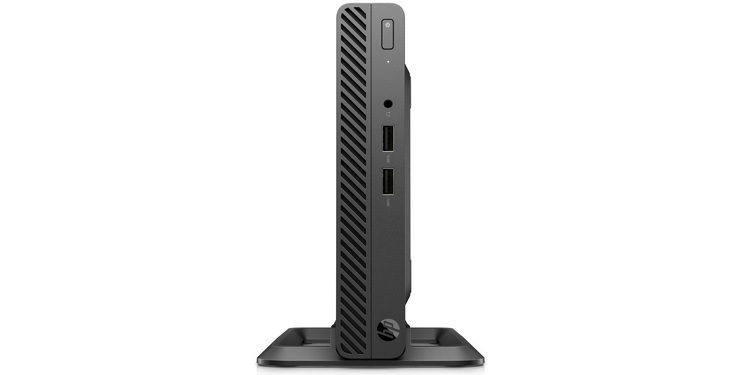 “We are hitting a new price band with the HP 260 G3 desktop mini. With this, HP will be able to address the market’s need for cost-effective desktop PCs”, said Vickram Bedi, Senior Director, Personal Systems, HP Inc. India. When paired with HP Integrated Work Center and HP EliteDisplay, teachers can read and present files effortlessly, says the press release. With the wide range of input display connectors, documents can also be shared across multiple monitors. “As technology becomes integral to businesses and consumers’ daily lives, students need to learn digital skills that equip them well for the future”, said Sumeer Chandra, Managing Director, HP India. “Driven by our goal to empower students, HP has launched the mini desktop solution to enable easy and affordable digital learning for students across India”, Chandra added.